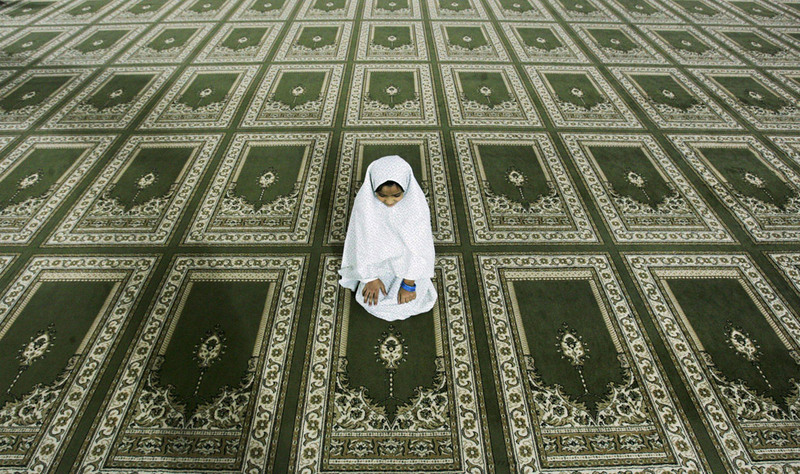 Tehran, Iran: A woman leaves her shoes outside the Imam Khomeini Mosque in Ramadan. 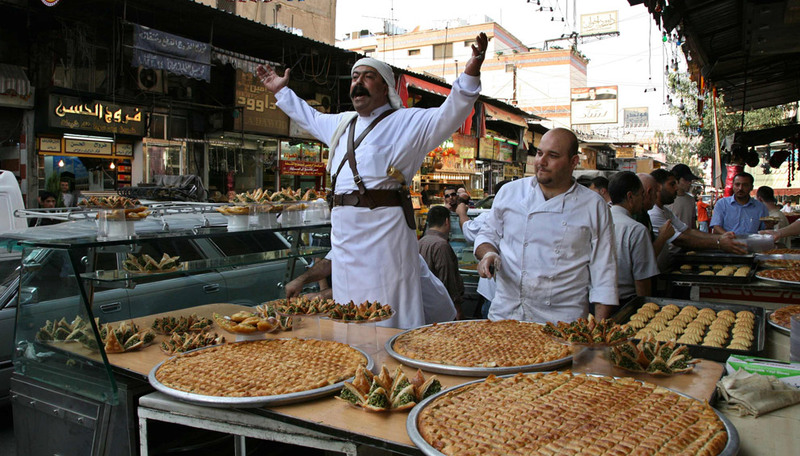 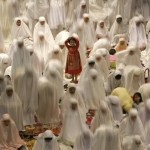 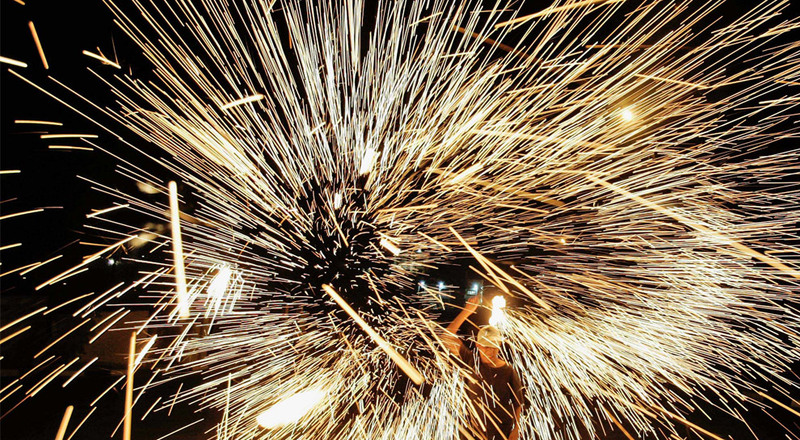 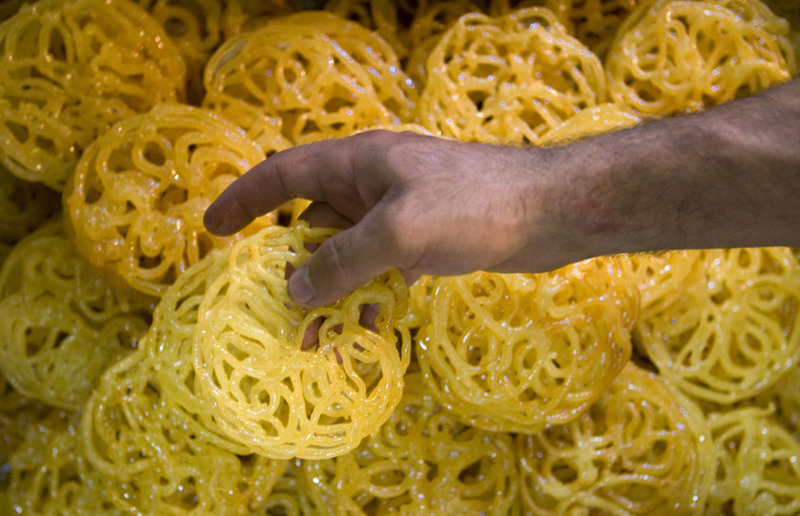 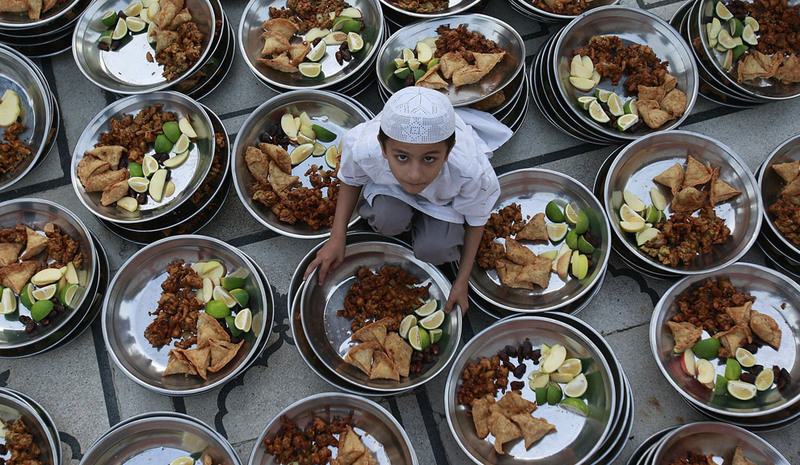 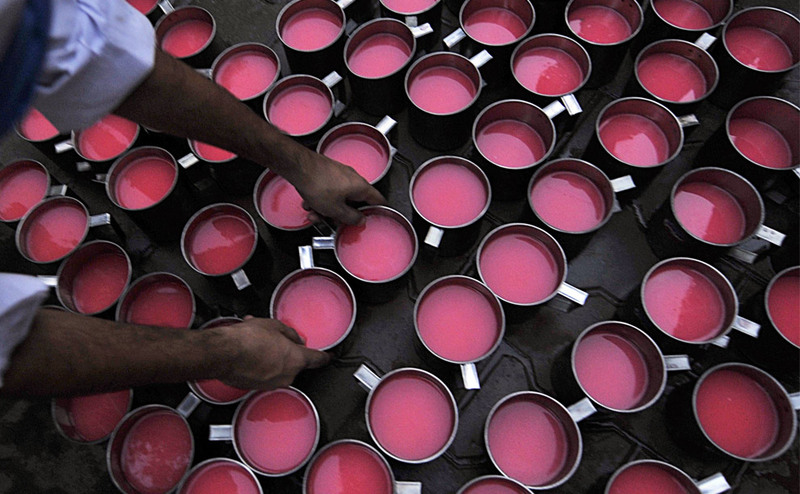 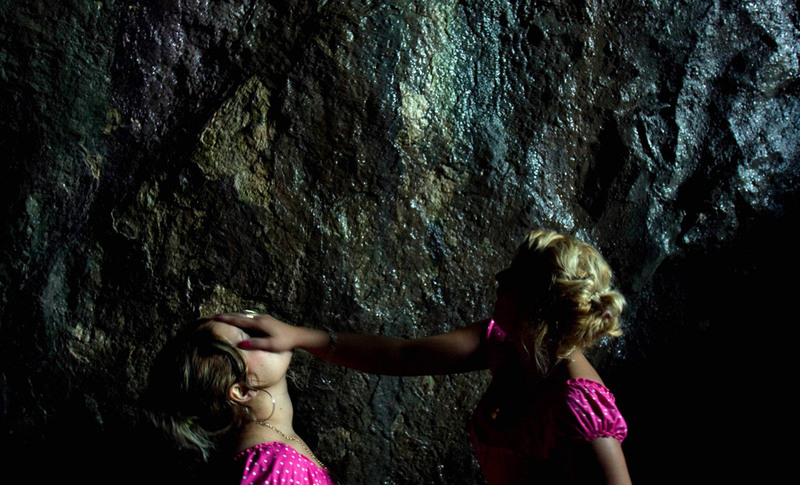 These lovely Ramadan photos came from Time Magazine. 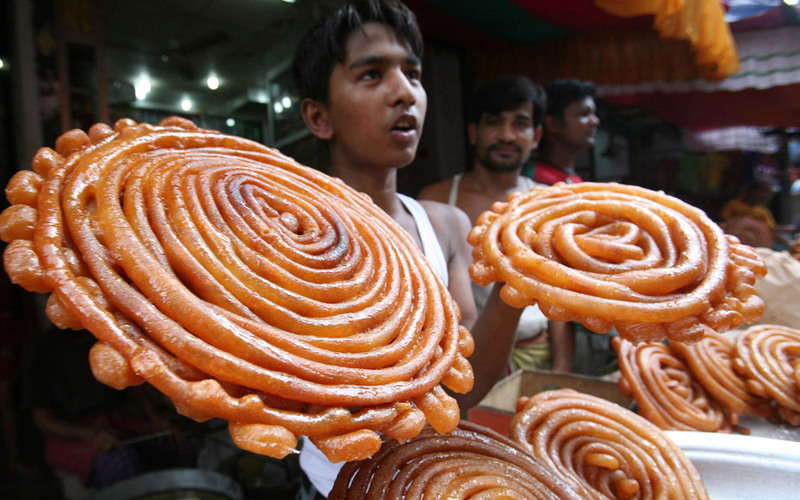 They are actually from last year. 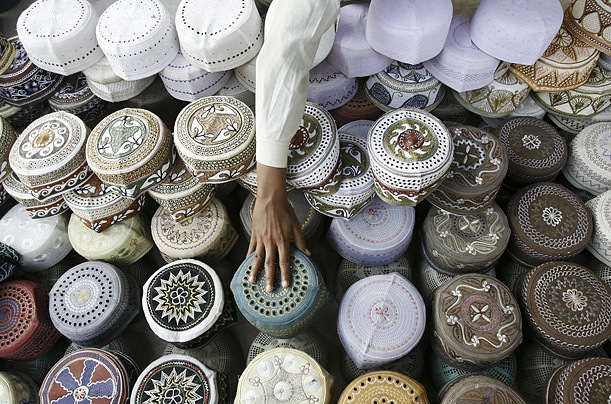 Some of my favorites: the men resting in the masjid in Indonesia; people breaking their fast at the market in Bangladesh; the women praying in St. Louis, USA; the boys studying Quran in India; the woman leaving her shoes outside the masjid in Tehran; and the vendor selling Muslim caps in Karachi. 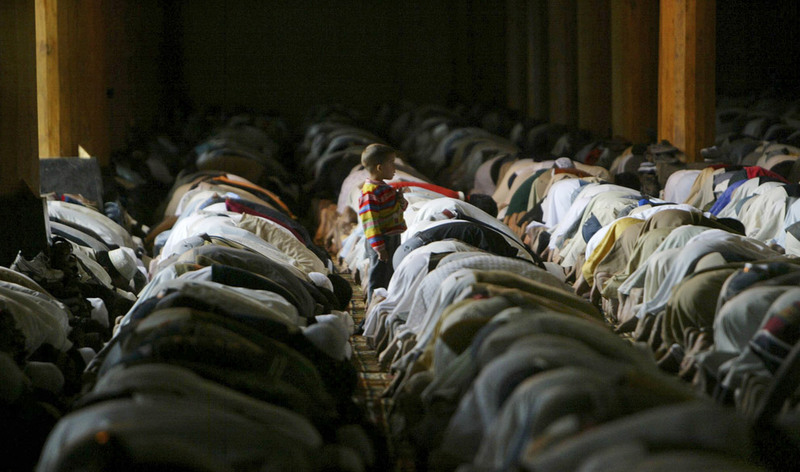 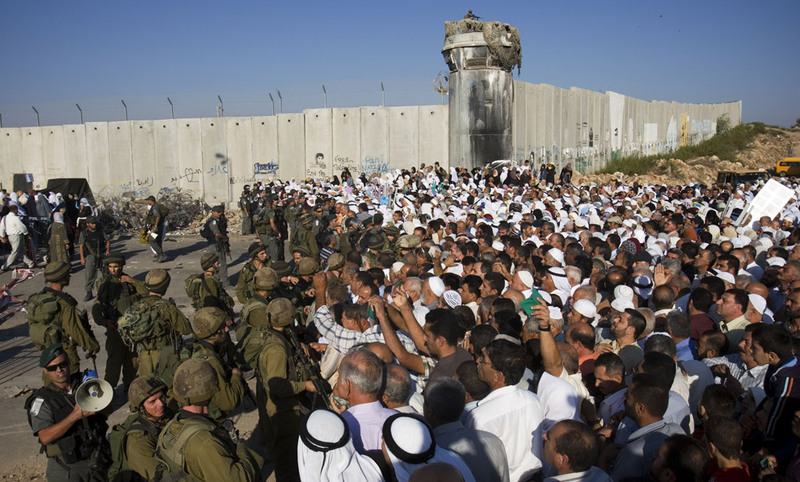 Photos like this really bring home the universality of our Ummah, and of Islam itself. 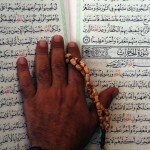 We are privileged to have been honored by Allah with this deen. 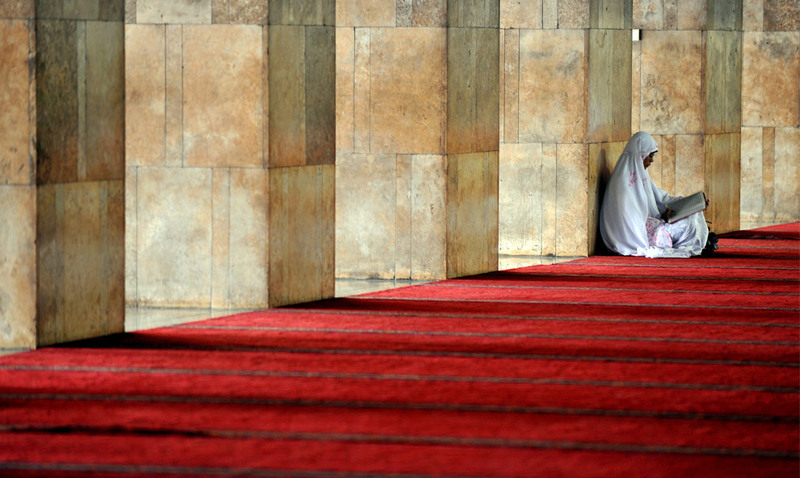 Let’s be grateful for every breath, every moment, and every chance to worship Allah and do good in the world. 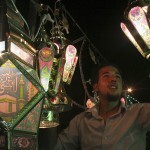 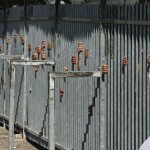 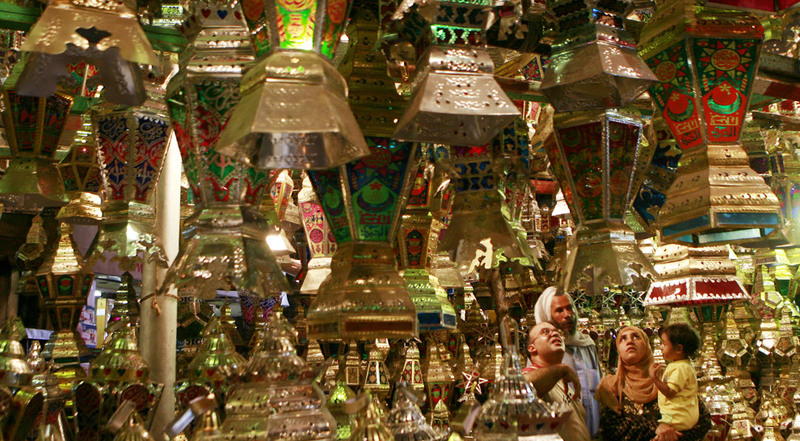 Amman, Jordan: A shopkeeper hangs decorative lights in his store in celebration of Ramadan. 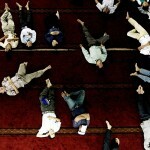 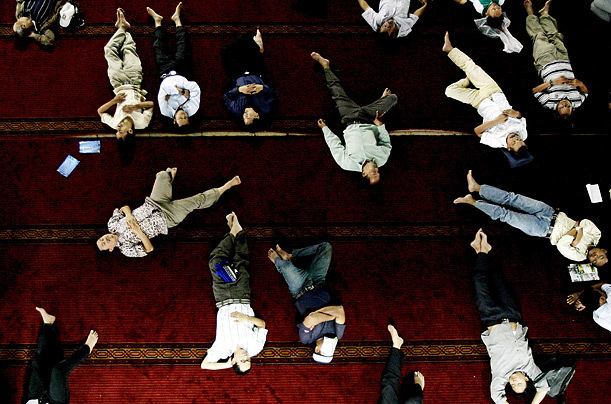 Jakarta, Indonesia: Men rest after prayer on the second day of the month of Ramadan. 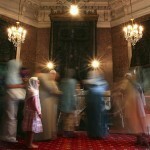 Istanbul, Turkey: Women pray next to the Hirka-i Serif or Holy Cloak at the Hirkai Serif Mosque. 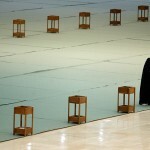 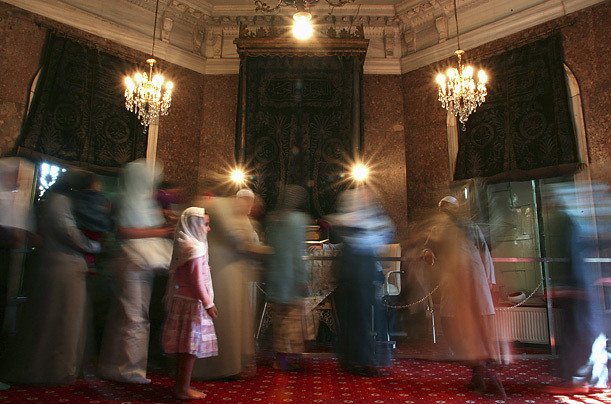 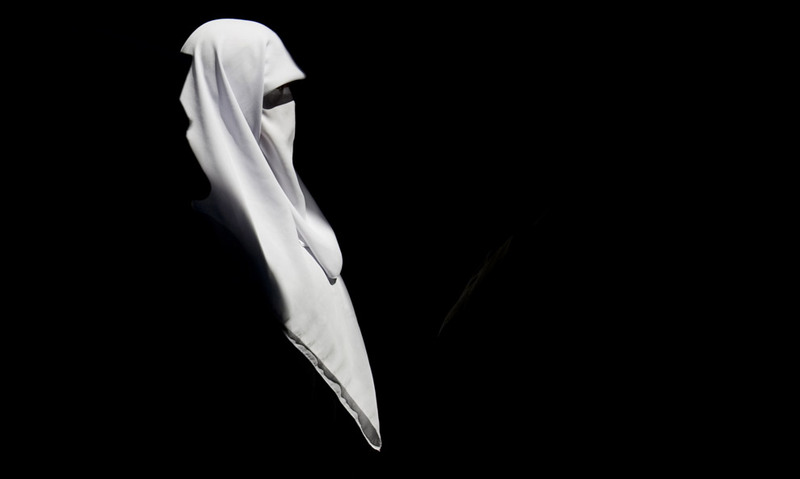 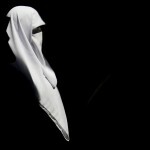 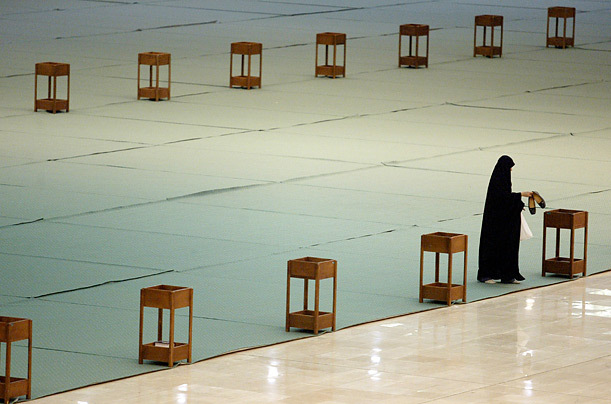 The cloak is exhibited every year after the first Friday prayers of the holy month of Ramadan. 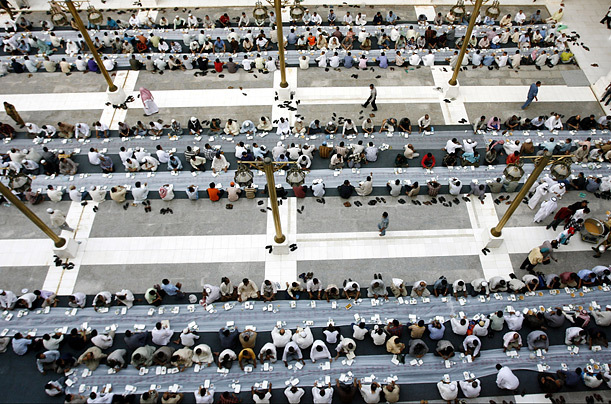 Riyadh, Saudi Arabia: Foreign workers gather for iftar, the meal which marks the end of the daily fast during the holy month of Ramadan. 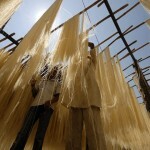 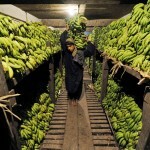 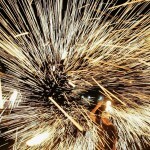 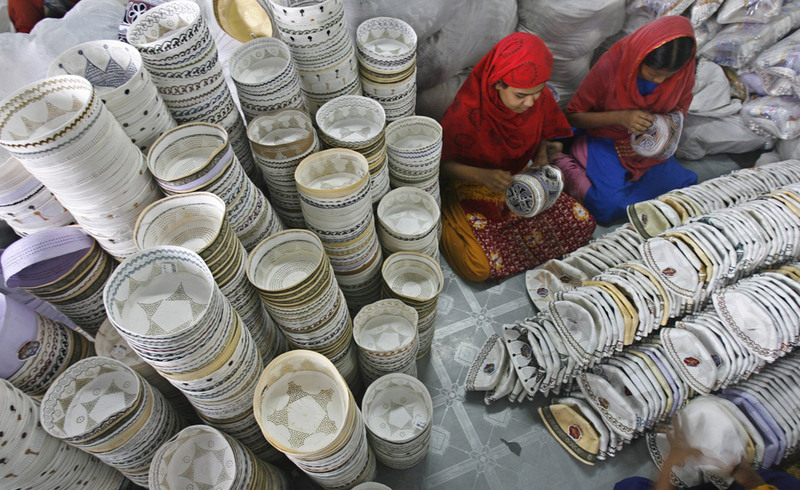 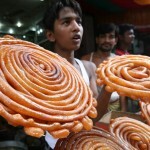 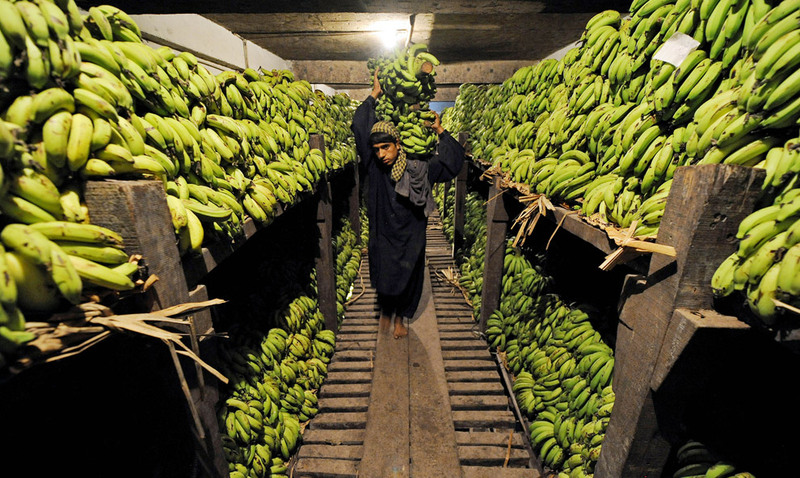 Dhaka, Bangladesh: The fast is broken at a market on the first day of Ramadan. 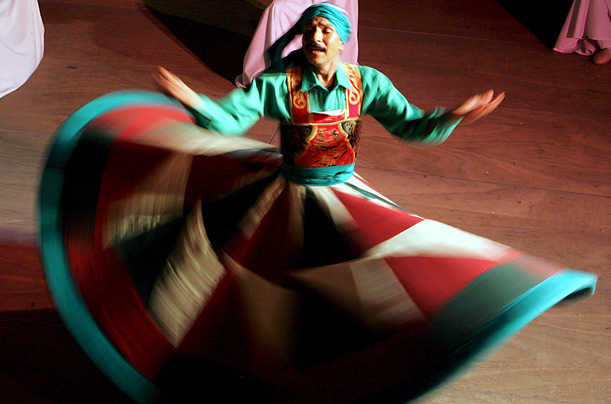 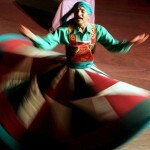 Cairo, Egypt: A Dervish dancer whirls at a special Ramadan performance in the Egyptian capital. 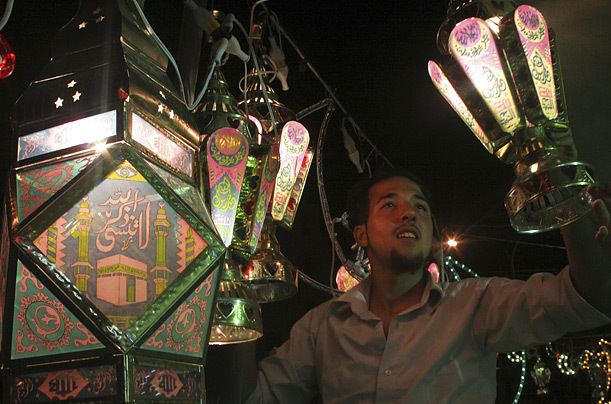 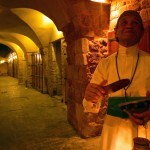 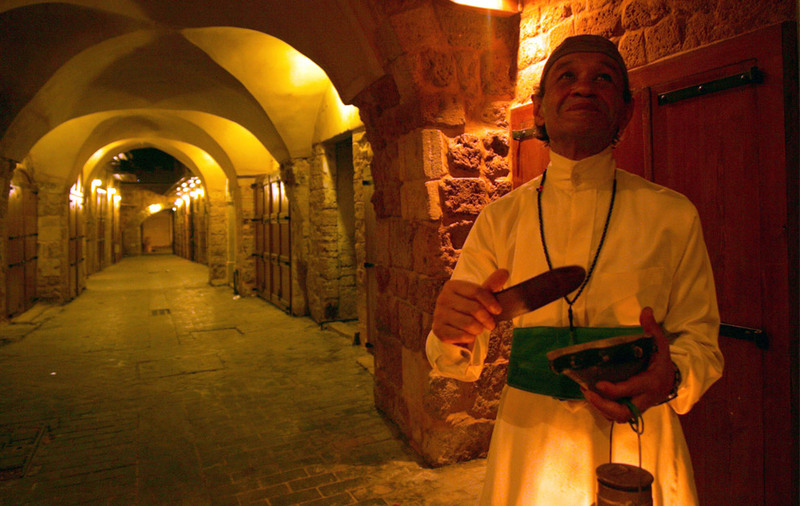 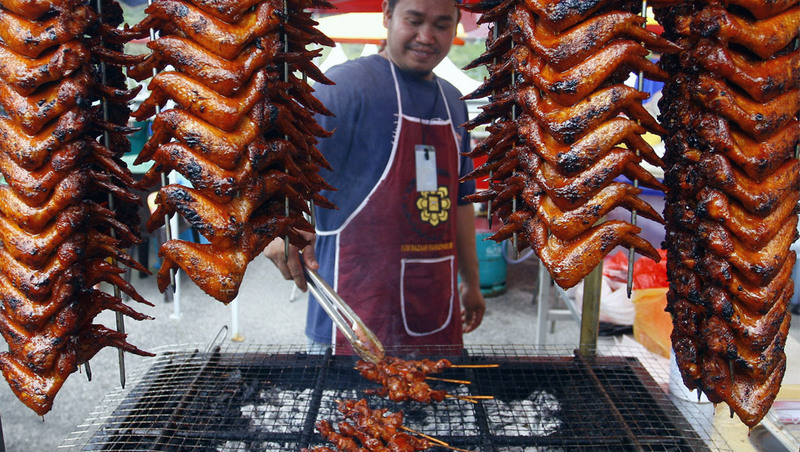 Entertainment during Ramadan can last late into the night, but stops before fasting commences. 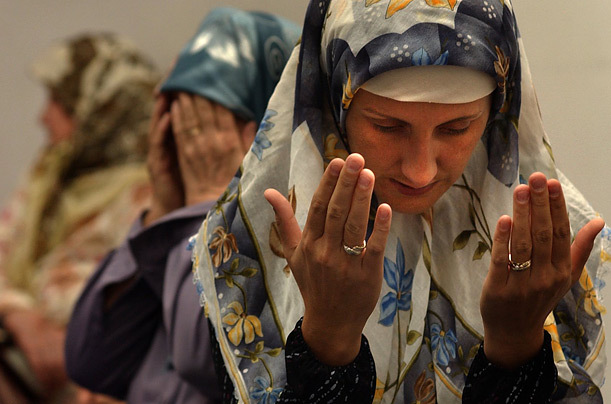 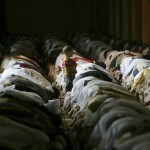 St. Louis, Missouri, USA: Women pray at the Islamic Community Center in south St. Louis during Ramadan. 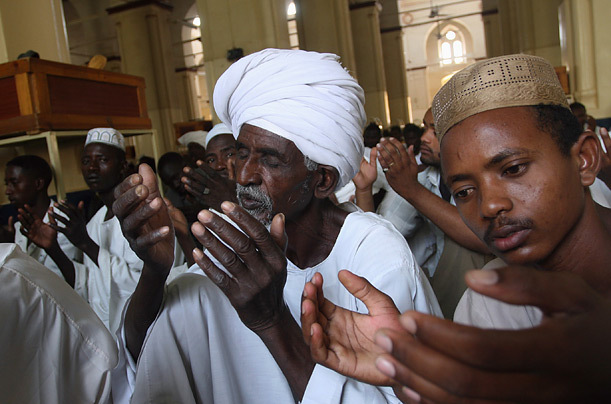 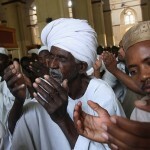 Khartoum, Sudan: Men praying at the main mosque. 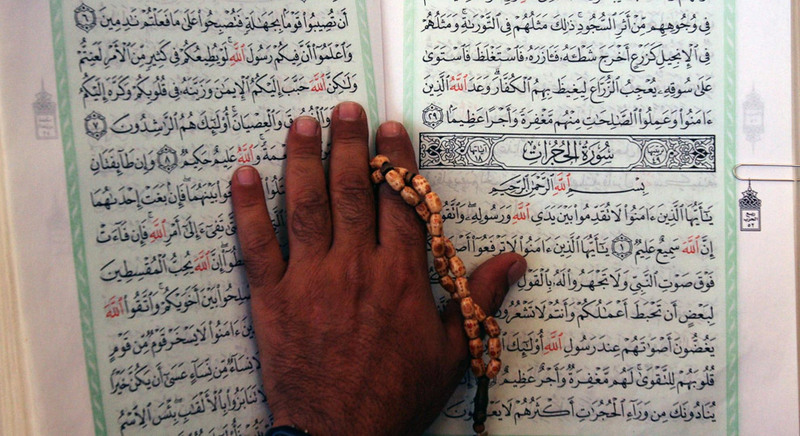 Every day during the course of Ramadan 1/30th of the Quran is recited, so that by the end of the month the entire book has been completed. 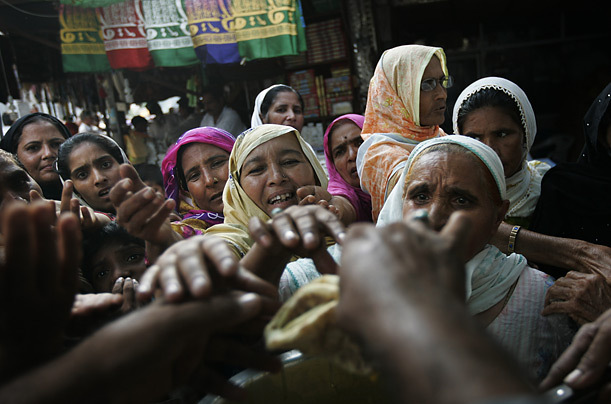 Lahore, Pakistan: Women and children collect charity food. 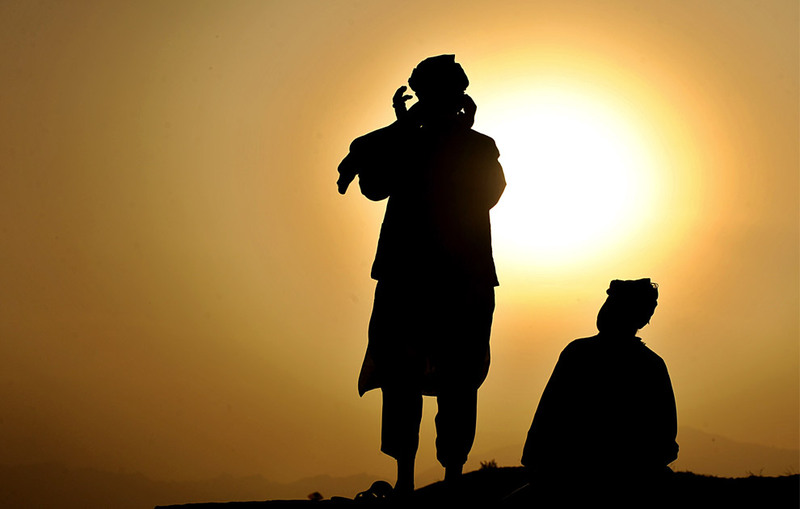 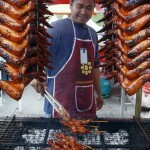 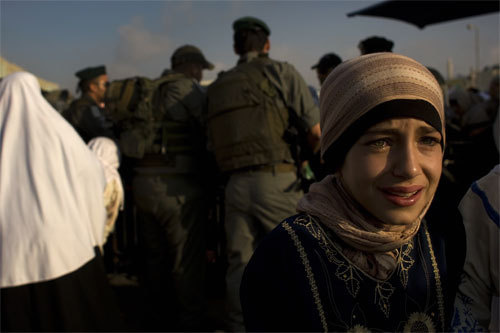 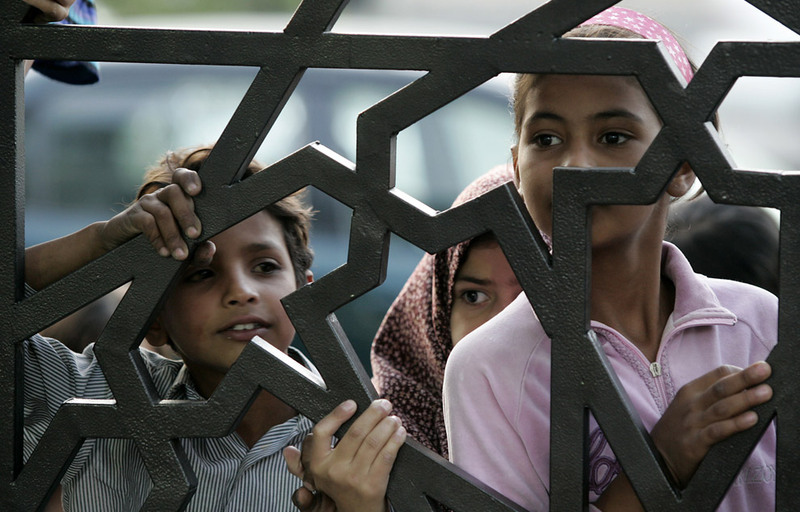 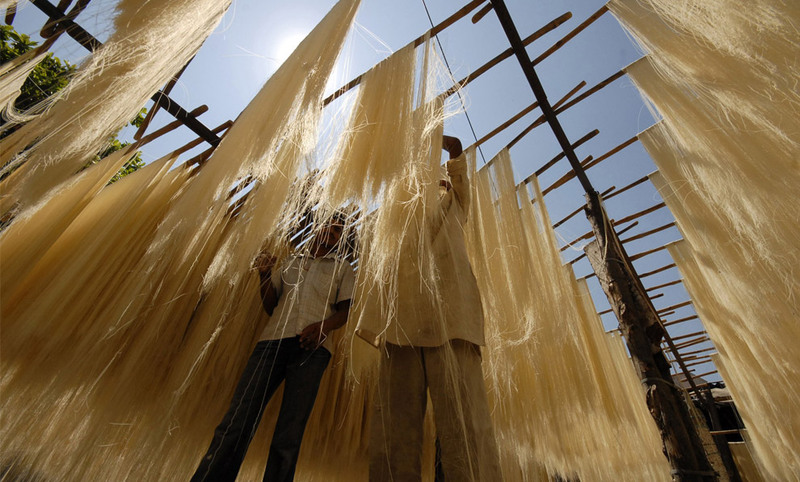 Ramadan stresses the importance of helping the poor and less fortunate. 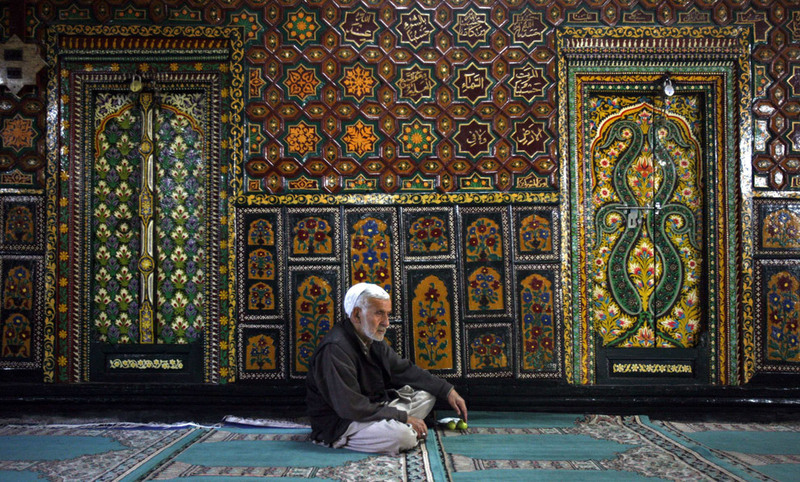 Kabul, Afghanistan: A man reads from the Quran. 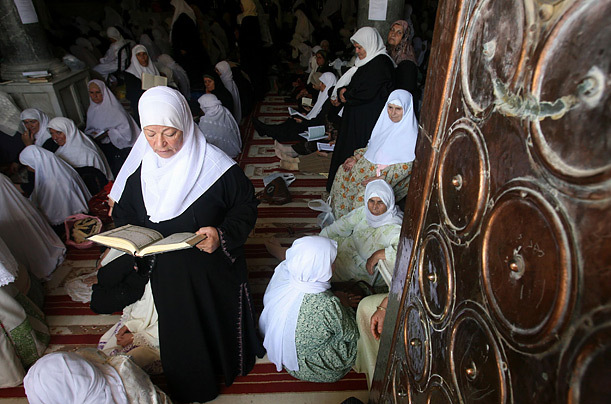 Ramadan includes many significant commemorations, including Islam’s holiest night, Laylat al-Qadr, which marks the revelation of the first verses of the Holy Book. 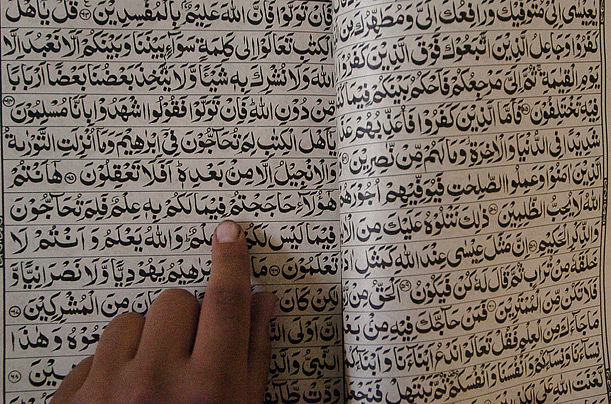 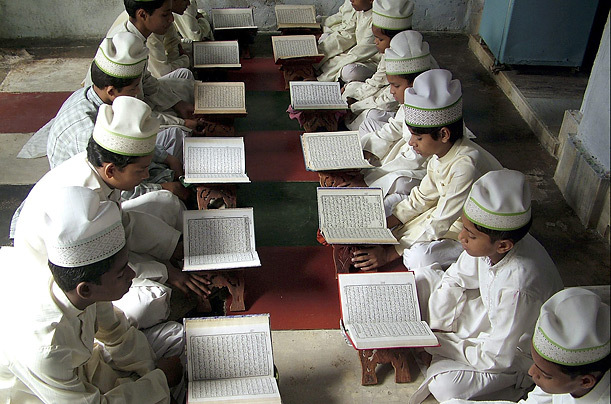 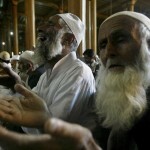 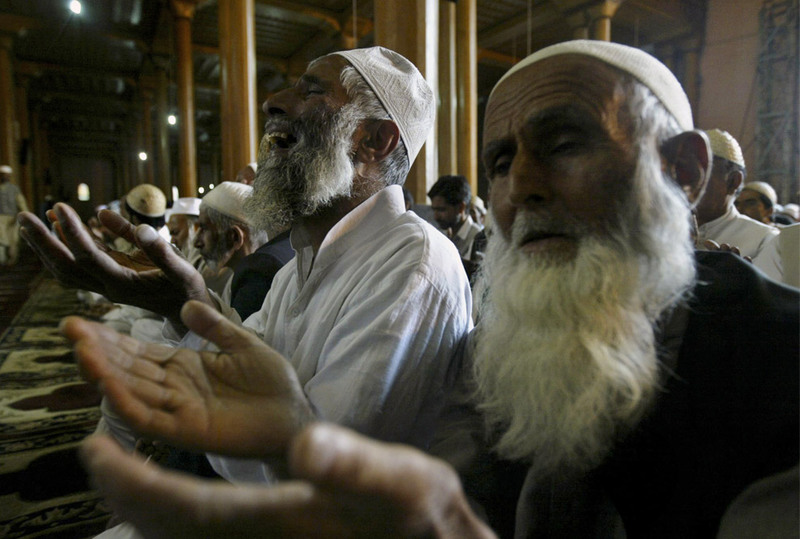 Mathura, India: Young boys read the Quran at a madrasa, or religious school, during Ramadan. 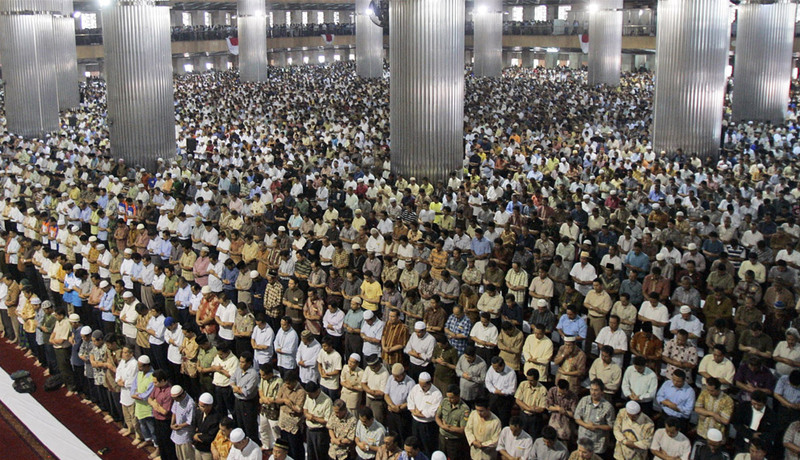 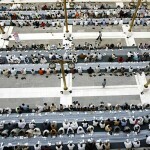 Jakarta, Indonesia: Friday prayers in Ramadan at the Istiqlal Mosque, the main mosque of the city. 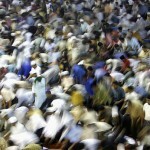 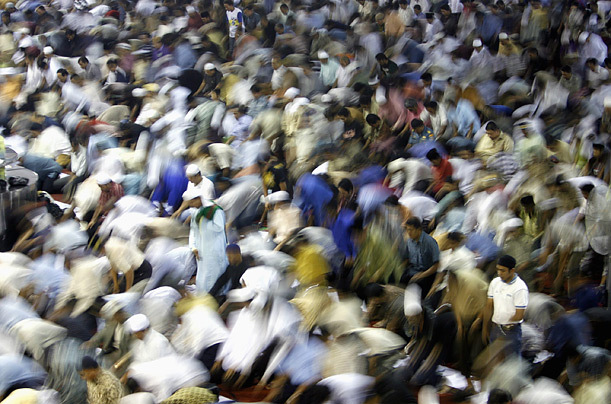 Indonesia is the world’s most populous Muslim country. 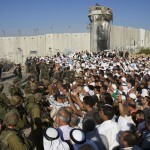 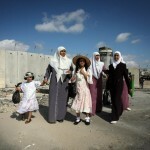 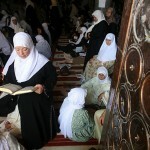 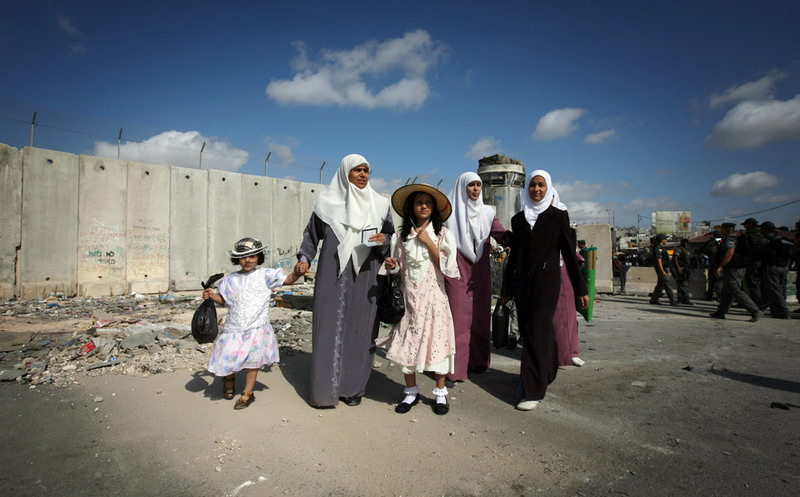 Jerusalem, Palestine: Palestinian women attend the first Friday prayers of Ramadan at the Al-Aqsa Mosque. 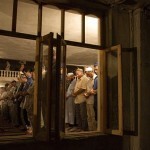 Dushanbe, Tajikistan: During Ramadan, observant Muslims get up before dawn to eat, then pray and then do not eat again until after the fourth prayer of the day, which occurs after sunset. 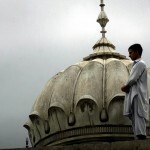 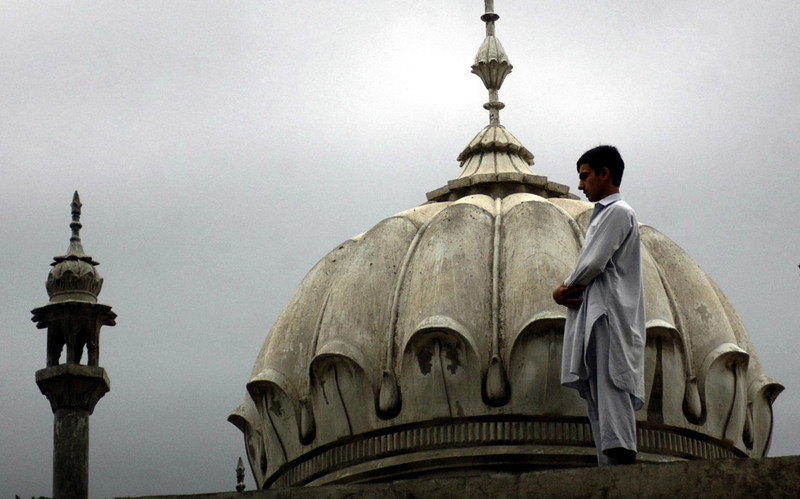 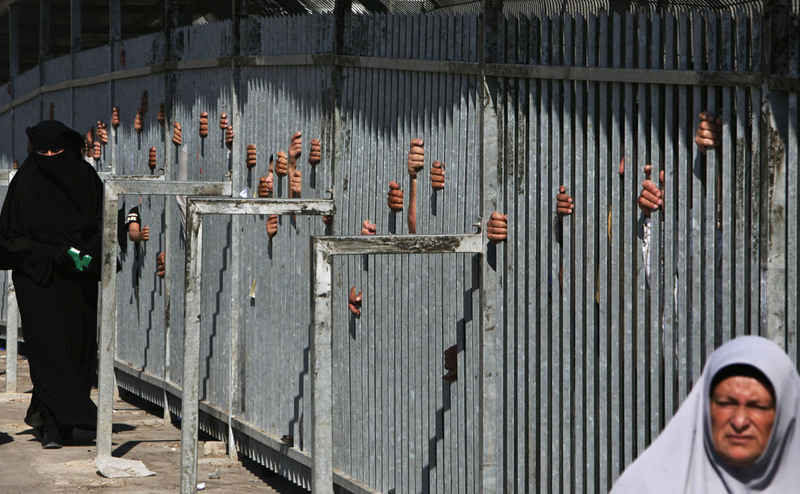 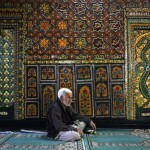 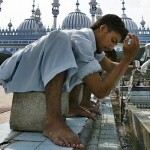 Rawalpindi, Pakistan: A man performs ablution before Friday prayers on the second day of Ramadan. 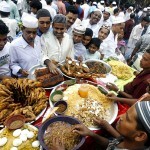 The word Ramadan is derived from an Arabic word meaning intense heat, scorched ground and shortness of rations. 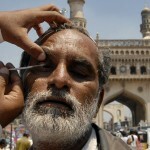 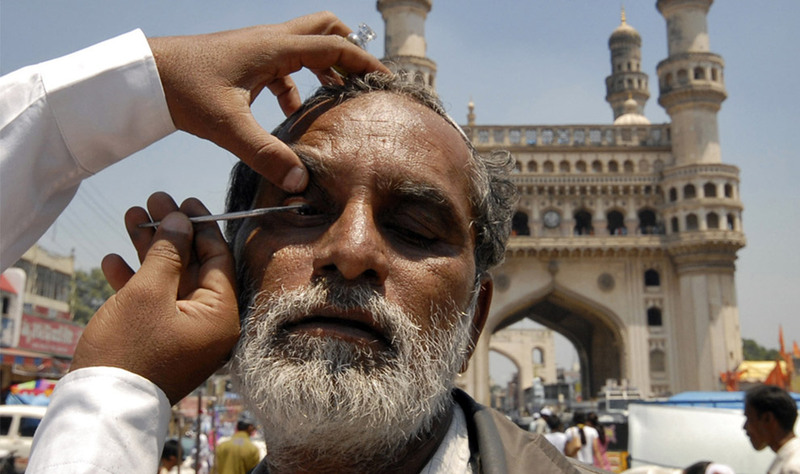 Sanaa, Yemen: Cosmetic Kohl is applied to the eyelids of a young man during Ramadan. 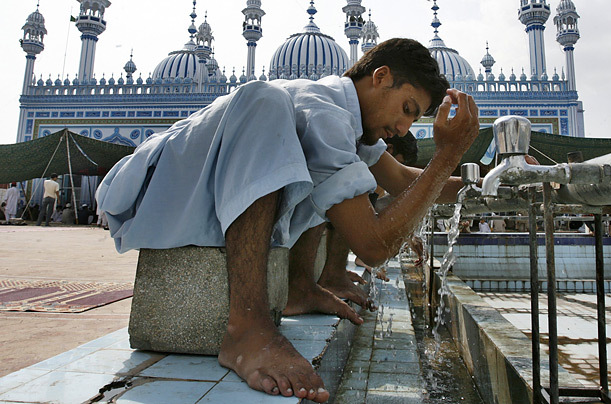 Oral traditions relating to the words and deeds of the Prophet Muhammad (pbuh) mention the use of Kohl frequently. 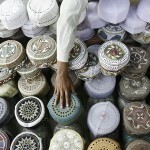 Karachi, Pakistan: A vendor sells caps in preparation for the first day of Ramadan, which this year fell on September 13th. 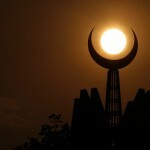 Ramadan, of course, is the Muslim holy month during which Muslims all over the world fast from dawn to sunset every day. 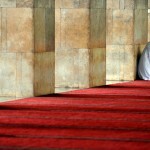 Ramadan teaches dedication to Allah, sacrifice, patience, humility, and self-control. 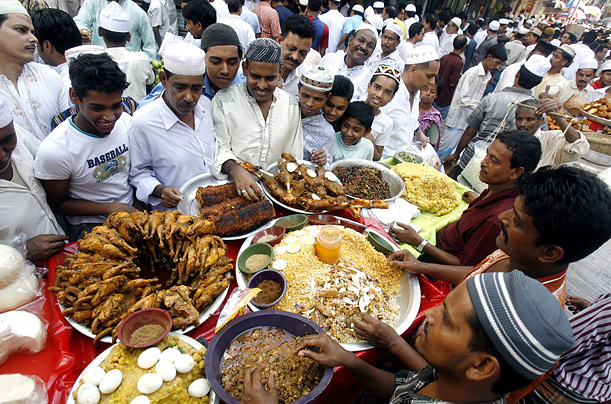 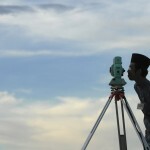 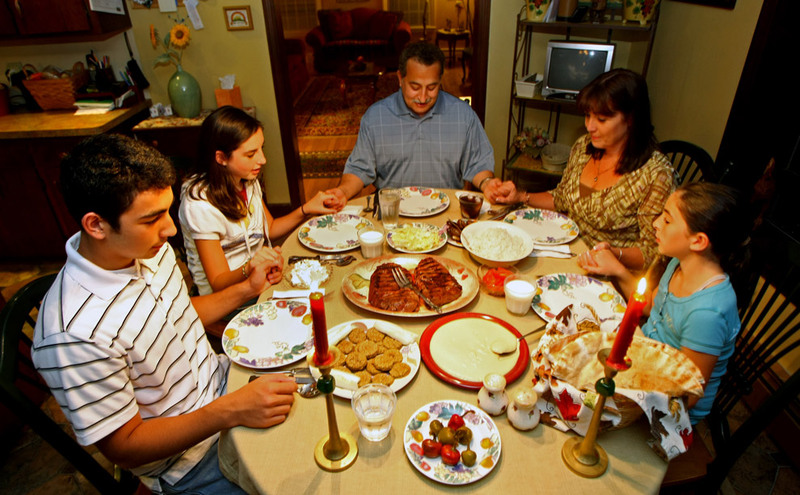 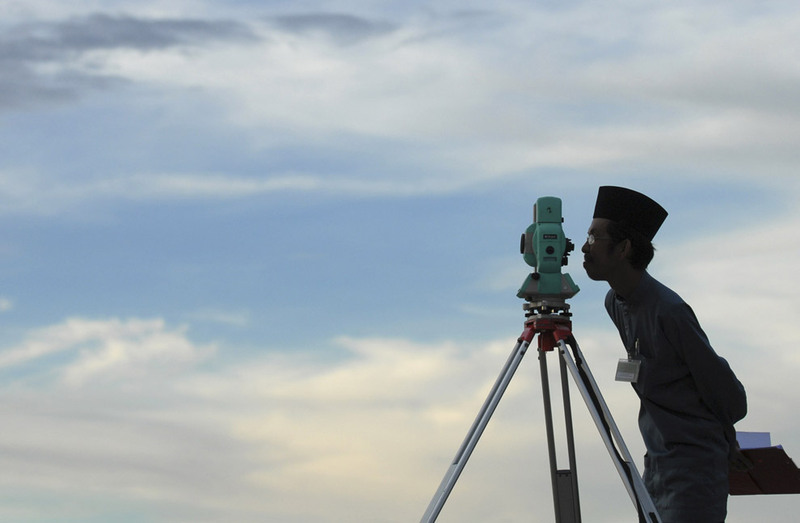 Customs differ from place to place, with different types of foods eaten for iftar (the evening meal), different costumes, different festivities… but Muslims everywhere are united in faith at this time. 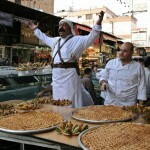 These amazing Ramadan photos were published on Boston.com in 2008. 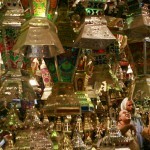 I found some of them to be fun to look at, while others inspired me or touched me with sadness. 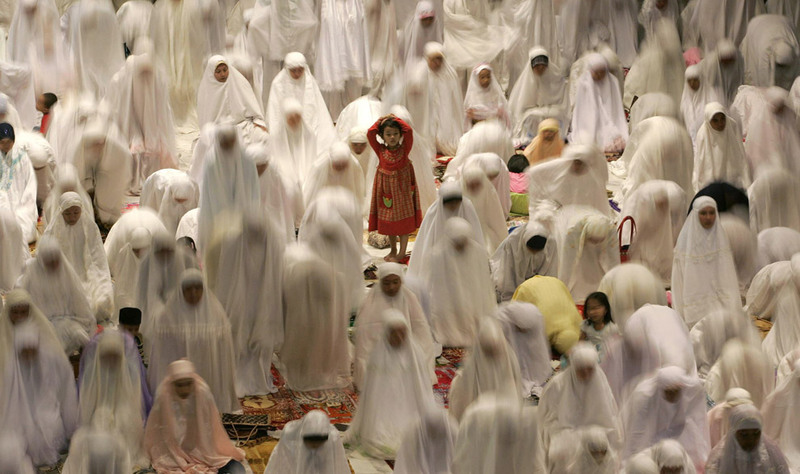 What an amazing Ummah this is, what an amazing religion. 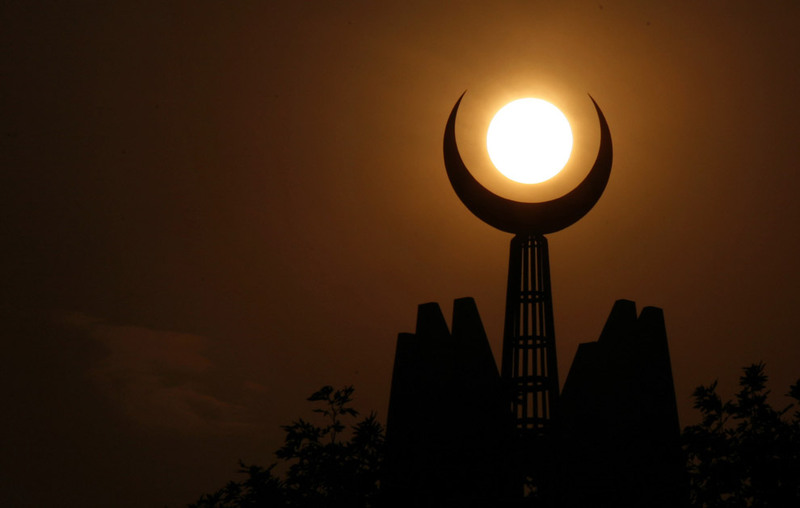 May Allah grant us purification, forgiveness and guidance during Ramadan. 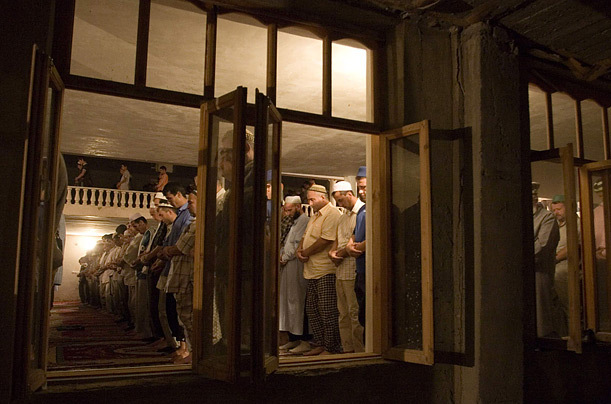 Let us pray to Allah to especially help our brothers and sisters suffering from the floods in Pakistan, and from occupation in Palestine, Chechnya, and East Turkestan (China), and from war in Iraq and Afghanistan; and to relieve the suffering of our Ummah all over the world.